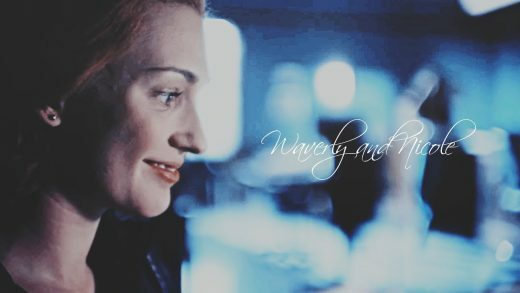 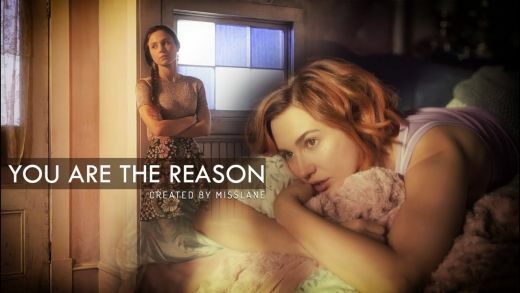 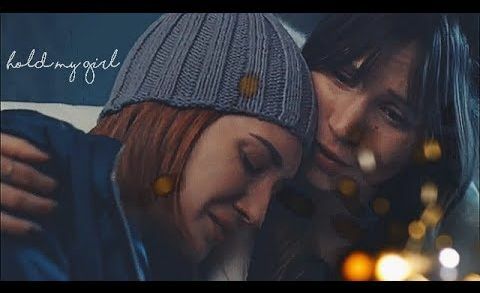 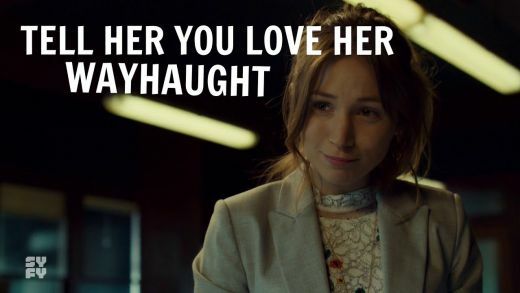 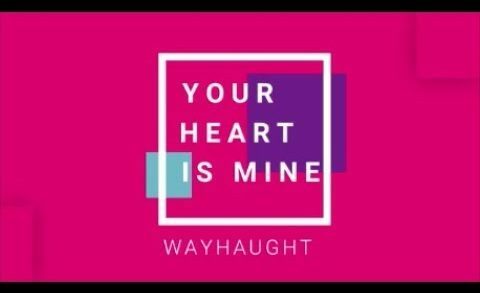 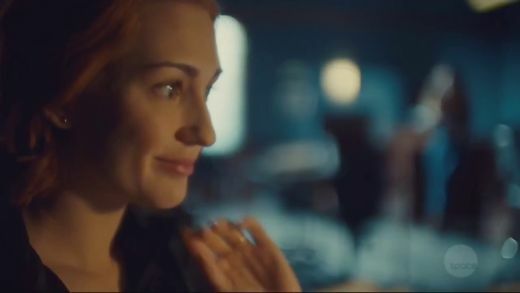 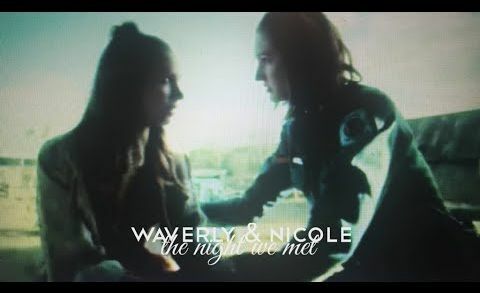 Home \ Tag "Melanie Scrofano"
A beautiful fan video dedicated to Waverly and Nicole… with a little twist. 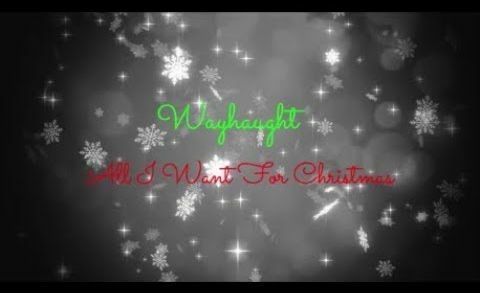 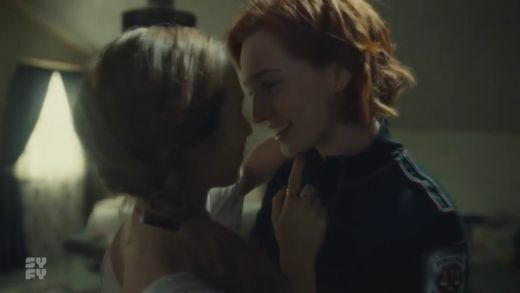 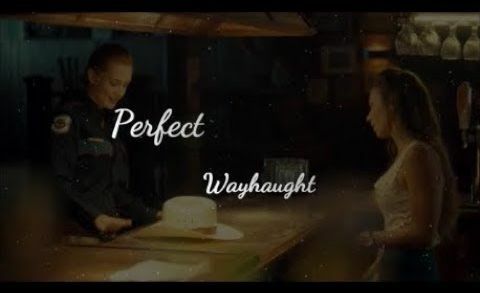 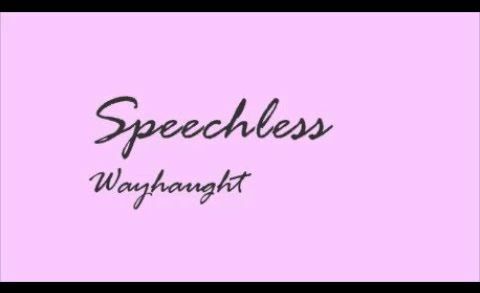 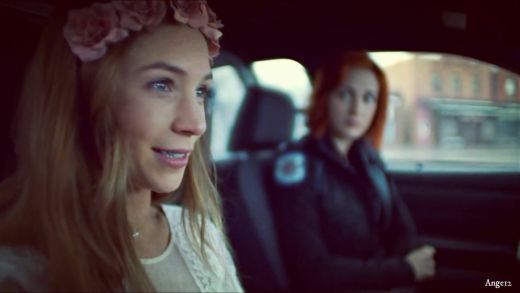 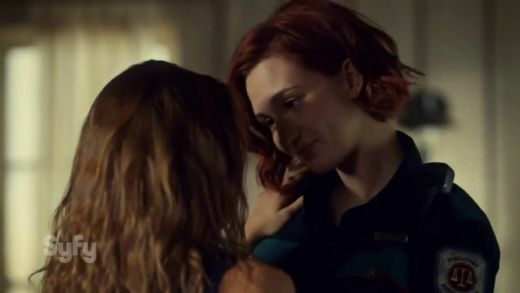 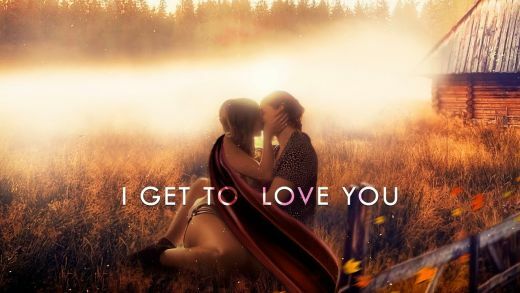 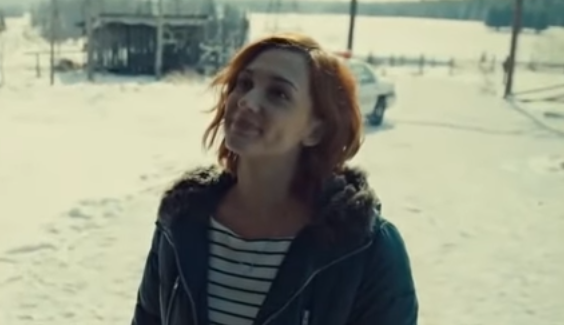 Beautiful fan video dedicated to Waverly and Nicole from the lesbian inclusive television series Wynonna Earp. 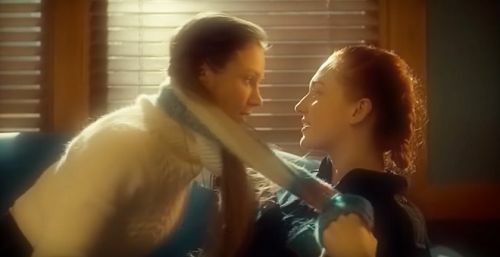 Katherine Barrell and Dominique Provost-Chalkley take to the stage to talk everything from lesbians to unicorns. 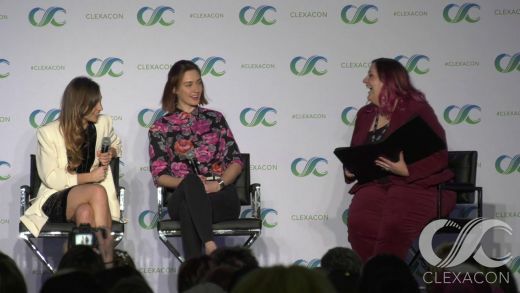 Just them, you, and a packed audience in our main stage panel!